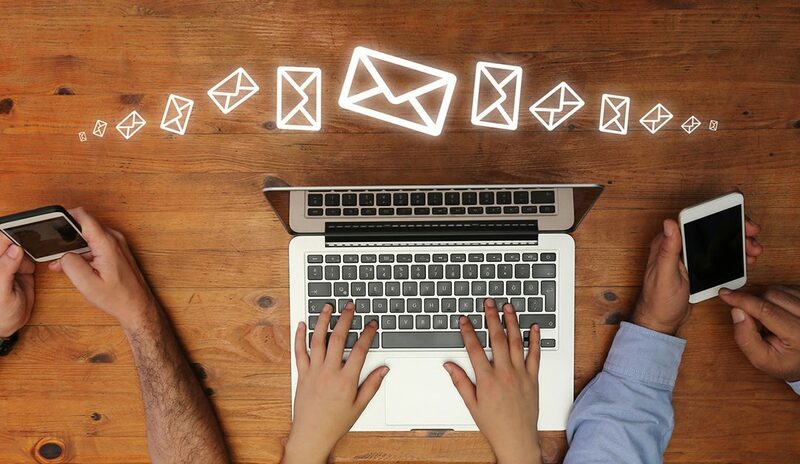 Thinking about writing compelling marketing emails to promote your team—or just the thought of writing emails at all—can seem overwhelming to a busy REALTOR® or team leader. However, breaking this task into five key elements and keeping emails short can make the process more approachable—maybe even fun. Start with a personal story. Look back over your transactions from the last few months. At least one is likely to inspire a great story—a deal that almost didn’t happen, a house that was a diamond in the rough or a wonderful family story. Translating these into a brief paragraph to demonstrate your team’s successes will capture the attention of your reader. Add a photo. Throwing in a photo that illustrates your story in the email body (not too large, as you don’t want to distract from the text) will engage your reader even more. Keep it casual, fun and conversational. Your tone says everything. Make it definitively “you.” Keep it light, brief and to the point. Use short sentences and phrases. Always use proper grammar and correct punctuation—and definitely don’t use exclamation points. End your email with a call to action, such as “Reply to this email” or “Call me today.” Inviting your reader to follow up with you will draw them in and connect them to the real person behind the message. Wrap it all up with a great subject line. If your CRM allows it, personalize the email with your recipient’s name. Keep it short and ask a question. Engage from the start. Use an online subject line tester (such as www.subjectline.com) to rate your subject line before you send it. The subject line is nearly as important as the body of the email. Invite your team or colleagues to gather for a brown bag lunch to discuss stories from the trenches and to write emails together. By setting aside 15-30 minutes a week to write a new marketing email, it doesn’t take long to have a complete drip marketing campaign.